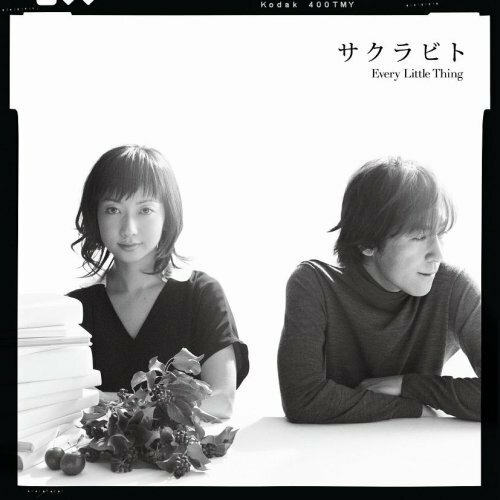 This is my very first time listen to Every Little Thing’s song. My impression towards this song is quite good. Every Little Thing’s vocalist has strong and sweet voice. It is very nice to listen to her voice. Not only that,the music very calm and relaxing. After a long wait, it finally released(yeah). I think this single worthy to buy if u planning to. Hope they will get to top of oricon chart soon. This entry was posted in Every Little Thing, Music and tagged Every Little Thing, Every Little Thing - Sakurabito, Every Little Thing Single, Sakurabito single, Sakurabito.mp3 by mofandom. Bookmark the permalink.